Did you know that SCBWI offers two scholarships to its annual conference? Sue Wallman reports. If you’d love the chance to be at this year’s Travelling Through Time conference in Winchester from Friday 16th to Sunday 18th November 2018, but you’d need some financial assistance to attend, please read on. 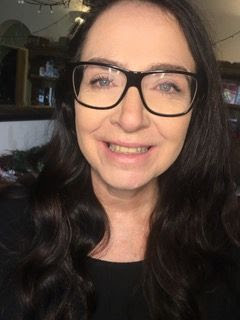 Two Margaret Carey Scholarships were set up in memory of Margaret Carey, a much-valued SCBWI volunteer and recipient of the inaugural SCBWI-BI Outstanding Contribution Award*. Each scholarship covers the cost of the conference, hotel accommodation, a 1-1 manuscript critique with an editor, art director or agent, and a £50 grant towards travel to Winchester. One scholarship is for an illustrator or picture book writer, and the other for a writer of middle grade or young adult fiction. The scholarships are awarded by two panels, each with three judges from the publishing industry, and equal weight is given to merit and financial need. We invite you to select your illustrations or polish your prose, and write the judges a statement about your financial need, and why you would benefit from attending the conference. You can apply now until the deadline of midnight on Saturday 25th August 2018. For further details and rules, go here https://britishisles.scbwi.org/conference2018/scholarship/. 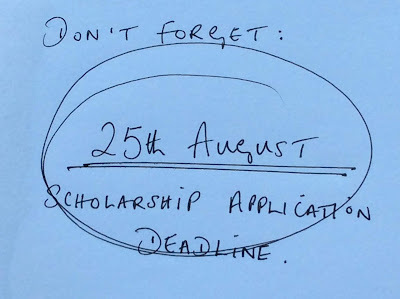 Please note: these scholarships are open to all SCBWI British Isles members, regardless of whether or not you have been published. Margaret Carey scholarship winner, Annie Walmsley. Margaret Carey scholarship winner, Francis Martin. 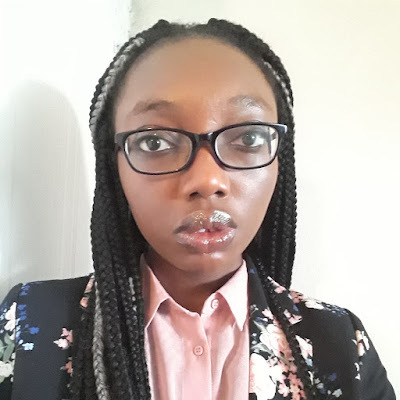 “When you are starting out in children’s literature and you decide to get really serious about it you are constantly attempting to get to islands of reassurance and support. These can be a meeting with an agent, a callback from a publisher, getting on to a course. As you swim out into the ‘sea of what you really want to do’ away from what you used to do, these events can be a life saver and give you the confidence to go on. Getting The Margaret Carey Scholarship and attending the 2017 conference was one of those events. The Bent Agency scholarship winner, Louisa Danquah. Sue Wallman works in a secondary school library by day and writes by night and in the holidays. Her debut thriller Lying About Last Summer was selected for the WHSmith/Zoella Book Club and won the Worcestershire Teen Book Award. 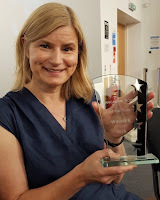 Her second book, See How They Lie, won the Lancashire Book of the Year and was a Tesco YA book of the month. Her third book, Your Turn to Die, has just been published. Fran Price is Events Editor for Words and Pics magazine, the online magazine for SCBWI BI. Contact her at events@britishscbwi.org.